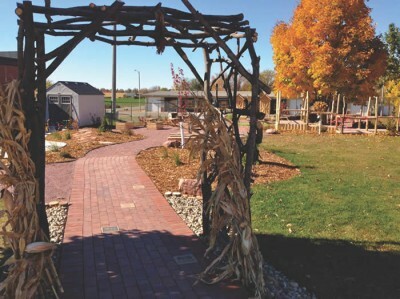 The Nature Explore Outdoor Classroom in Luverne MN is a perfect example of how working together as a community can make things happen…quickly! When Early Childhood staff from Discovery Time Preschool, Community Education, Early Childhood Family Education, and School Readiness started planning their outdoor classroom, they never imagined they could raise over $70,000 in 18 months and have the total cost of their project covered! Small donations of $25, purchases of $100 brick pavers, and large grants and corporate donations of $5000-$15,000, all helped to reach the fundraising goal quickly. Luverne School District dedicated school land for the Outdoor Classroom, close to the classrooms for Discovery Time Preschool (which serves 80 children 3-5 years), School Readiness Preschool (which serves 40 children 3-5 years), Early Childhood Family Education (which serves parents and their children birth to five years), and Early Childhood Special Education (which has children 0-5 years with special needs integrated into the other programs). 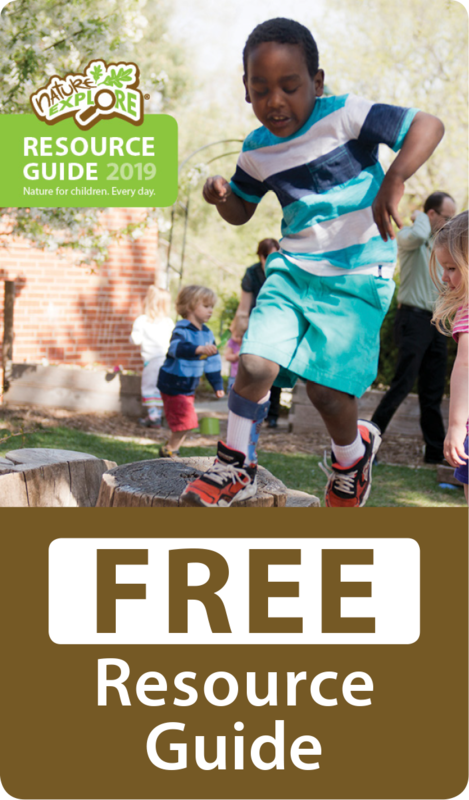 The Outdoor Classroom is used by preschool as well as Elementary-age children during the school day, but the classroom is also open to family day care homes, other preschool programs like Head Start, Little Lambs, and Little Patriots, and the general public. 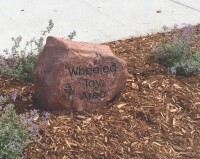 Our dedicated contractor and landscaper, both grandparents of children in our preschool programs, understood our vision and helped make it a reality. The City of Luverne Public Works staff brought us a very unique and giant “log of interest,” cut and placed it in the Messy Materials area, and then cut its base into a unique stump table for the Nature Art area. As you approach the outdoor classroom, you walk under a unique archway created from sticks and branches, by Angie Janiszeski, initiator of the project, and her husband, Pete. The entry path is formed by brick pavers engraved with names of financial supporters of the project. Sioux quartzite stones, native to our area, mark each learning area, Messy Materials, Nature Art, Climbing/Crawling, Music & Movement, Sand/Dirt Digging, Building, Gardening, Water Play, Quiet Space, Gathering Area, and Welcome/Entry. Crushed Sioux quartzite was used for the remaining pathways, and quartzite flagstone covers the Building and Nature Art areas, adding beautiful pink and red color to the classroom. 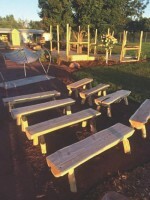 A wide variety of plants, trees and shrubs divide the learning areas and add color, beauty, and interest. Many plants were selected for the pods, blossoms, bark, and seeds that children could use in the Nature Art area. 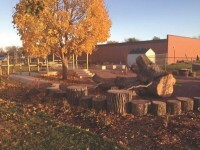 Our Nature Explore Outdoor Classroom is filled with so many unique learning experiences and the community really came together to create this unique source of pride for our community!